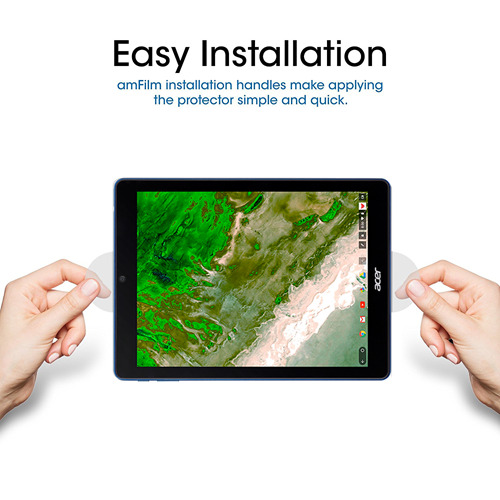 Trusted Brand: Join the millions who are protected by amFilm Glass! 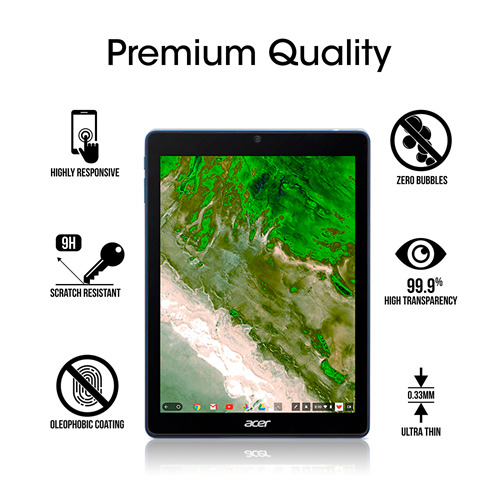 Premium Quality: Our Premium Grade Tempered Glass is scratch-proof, resilient, crystal clear, and long lasting. 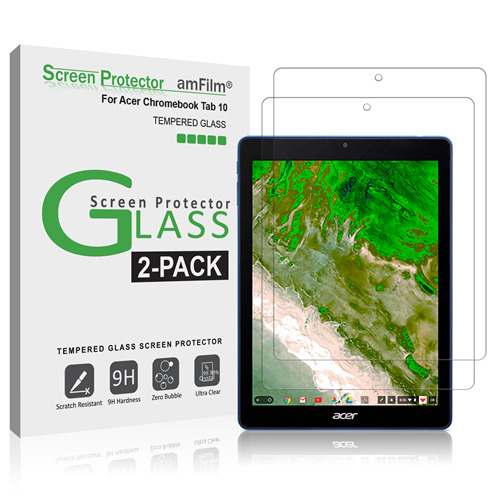 Each protector is custom fit for optimum screen protection. Our protector absorbs damage from daily wear and tear, and has an oleophobic coating that reduces fingerprints and smudges. 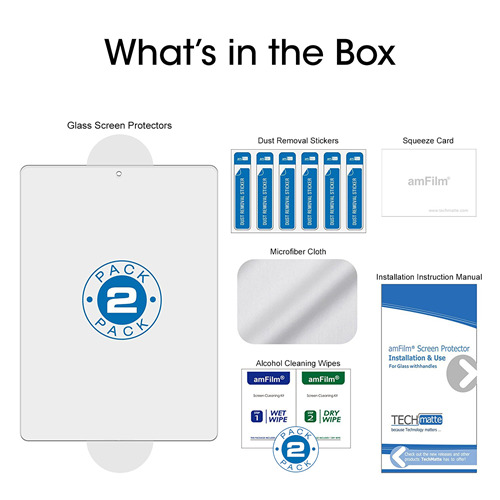 What You Get: Includes 2 screen protectors, installation instructions, dust removal stickers, wet and dry wipes, and a microfiber cloth to help remove bubbles.